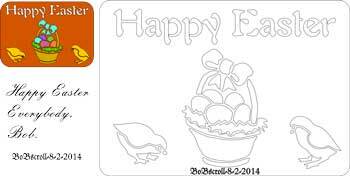 Free scroll saw happy easter patterns available as an instant download Portable Document File, easily printed on your home printer. 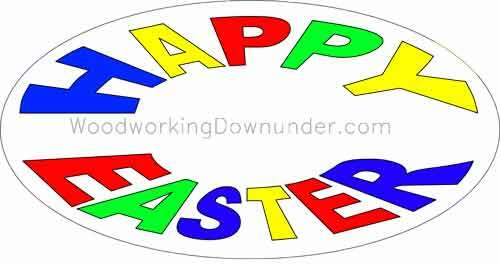 Scroll saw Happy Easter pattern, instant PDF file size about 60kB. Look for a file in your download folder with the name "happy-easter-scroll-saw.zip" Your computer should be able to automatically unzip the file, which contains two versions of the pattern. 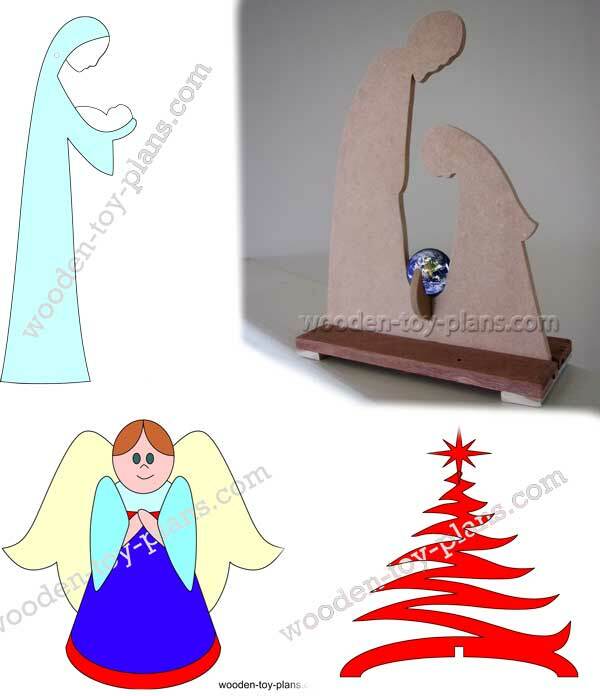 Easter scroll saw pattern found on Scroll Saw Village website. Simply click on the image to download the pattern. Share your project in the woodworking gallery, a place for you to view and comment on the works of other woodworkers from around the world.